An anthology of horror stories from the "Creepshow" comic book. In the story entitled "They're Creeping Up On You! 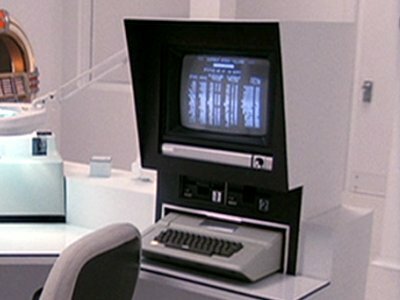 ", Upson Pratt has an Apple II in his apartment that he uses to monitor stock prices.